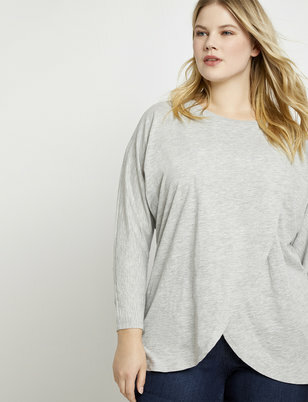 The definition of keeping it simple? 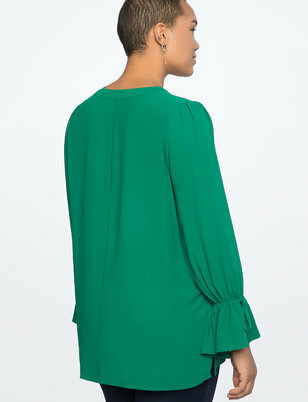 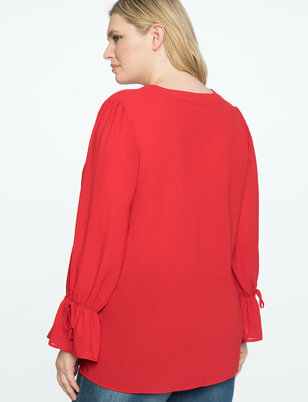 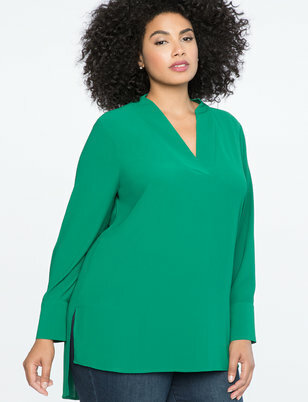 A tunic top. 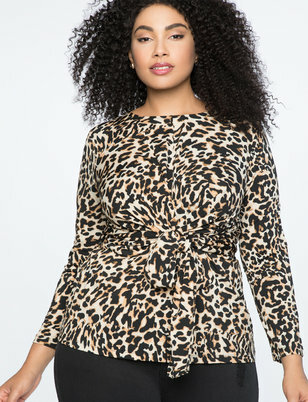 It's comfortable, flattering, and easy to wear over jeans or tucked into a high waisted skirt for a more put together ensemble. 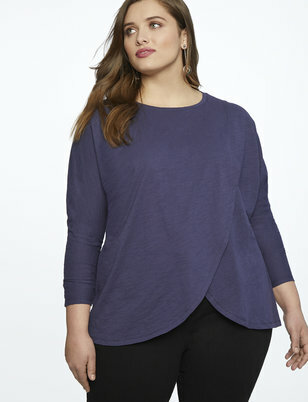 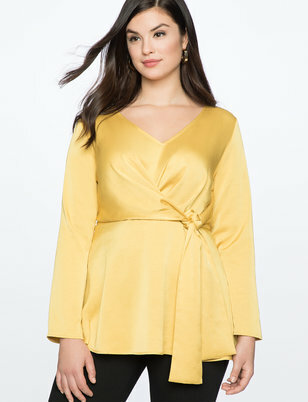 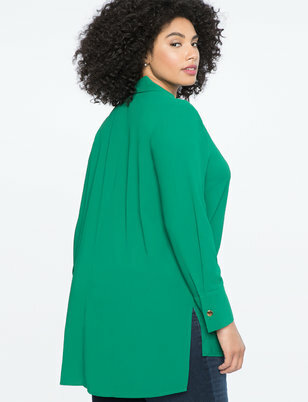 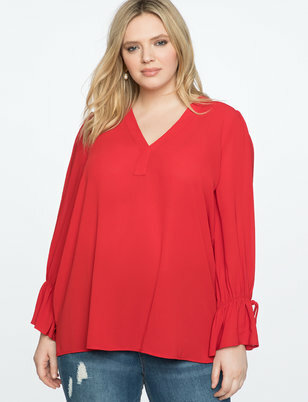 Our plus size tunics come in a variety of styles from chambray to sweater fabrics to your classic day blouse with unique accents. 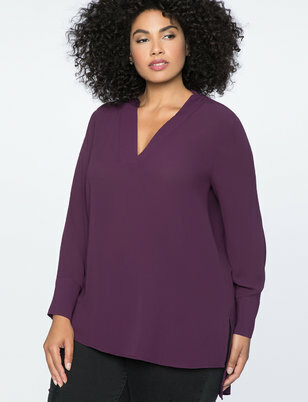 Find a bright hue to pair with our best-selling Kady pants or opt for classic black over dark wash jeans and a great pair of boots. 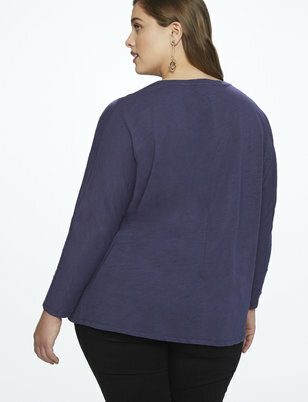 With a loose fit, this simple silhouette is the key to an easy outfit.